If you're running the Boston Marathon and will be at Triple C April 13, let us know. Running Boston this year? 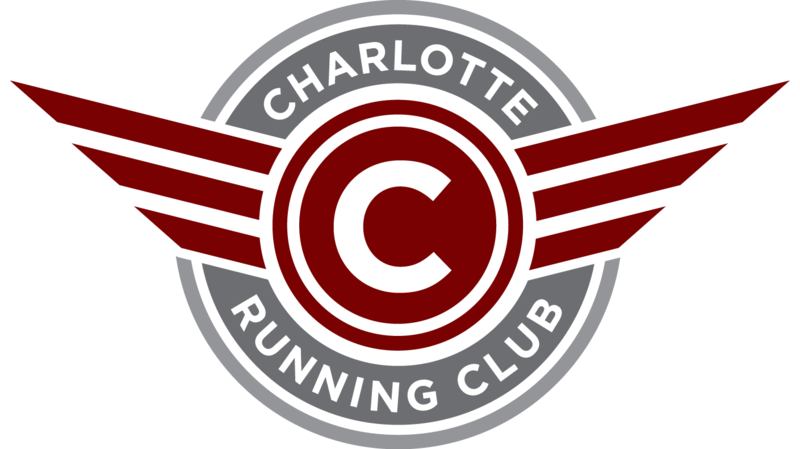 The Charlotte Running Club invites those running in the Boston Marathon to our Boston Send Off Party. We'll start with a light group run at 630pm with the Triple C Beer Runners. Soon afterwards we'll enjoy beer, cake, and camaraderie as we give those heading to Beantown a proper send off. If you're running Boston and coming to Triple C, make sure to let us know, so we can recognize you!